If you’ve been in a car accident, let the lawyers at Mast Law Firm help you! Call today! The number of traffic fatalities in North Carolina declined by 2.5 percent from 2004 to 2005, according to the National Highway Traffic Safety Administration. Still, 1,534 people lost their lives on our state’s roads and highways. Thousands more were seriously injured. If you were injured or if a loved one suffered a wrongful death in an car wreck that was caused by someone else’s negligence or fault, please contact an experienced auto accident attorney at Mast, Schulz, Mast, Johnson, Wells & Trimyer P.A. in Smithfield or Garner, North Carolina, today for a free consultation and case evaluation. We have more than 45 years of experience helping people injured in traffic accidents recover financial compensation for their injuries, medical bills, pain and suffering, lost wages, and property damage. Whether you were injured in a car wreck, a motorcycle crash, an accident involving a truck, or any other type of auto accident, Mast Law Firm will pursue the maximum amount of compensation for you. We generally represent auto accident victims on a contingency basis. That means you will pay no attorney fees unless we recover compensation for you. 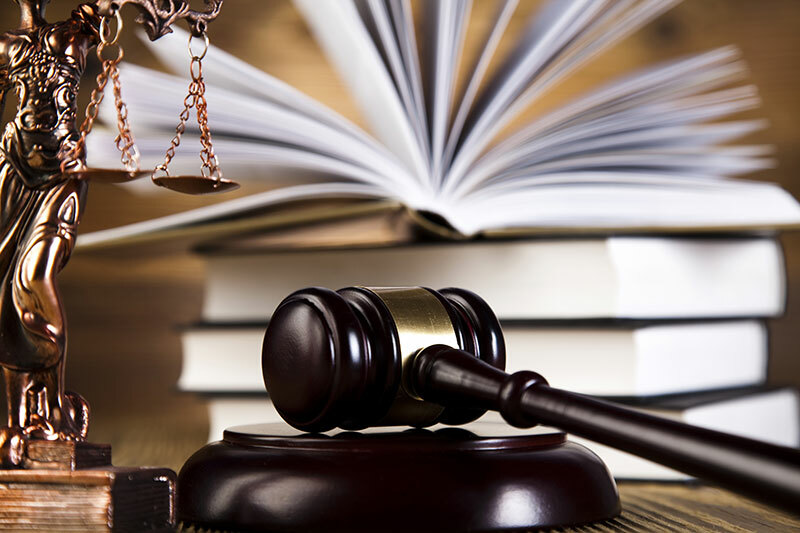 During your initial consultation, we will thoroughly explain the areas of the law involved in your situation and the steps in the legal process so you can make informed decisions about your legal options. After you have completed your medical treatment, we will put together a demand package itemizing all of the damages you have suffered. Generally, we will then submit this information and supporting documentation to the insurance company and seek to negotiate a fair settlement on your behalf. If the insurance company is unwilling to offer or agree to a fair settlement, we will file a personal injury lawsuit on your behalf in order to recover fair compensation. Let Mast Law Firm help you today! 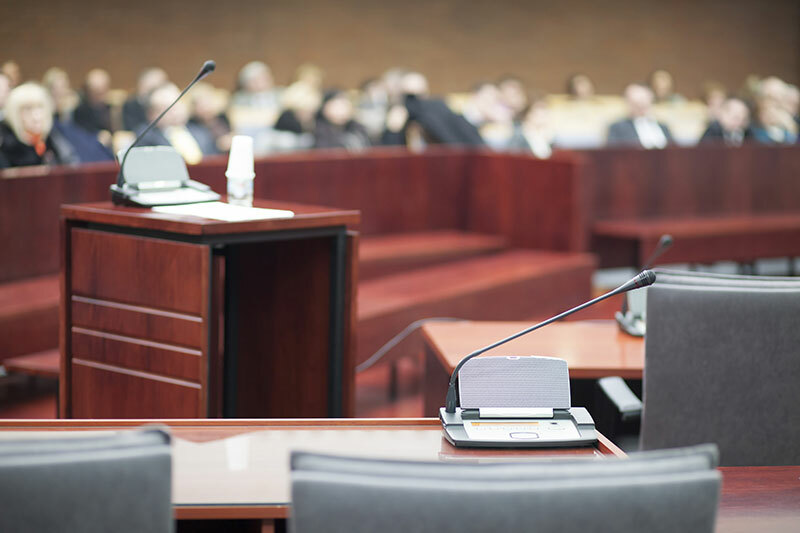 As car accident attorney (s) we handle cases that arise throughout North Carolina including Johnston County (Smithfield, Clayton, Wilson, Selma, Kenly, Benson, Princeton), Wake County (Raleigh, Apex, Cary, Knightdale), Durham, Wayne County (Goldsboro). If you do not live locally, we may be able to even come to you. 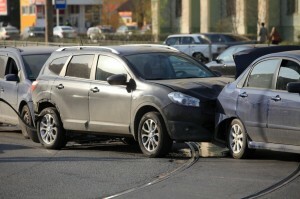 To discuss the specifics of your case, please contact a car accident lawyer at Mast, Mast, Johnson, Wells & Trimyer P.A. for a free consultation. For more information on the legal areas we can help with, visit our legal services page.